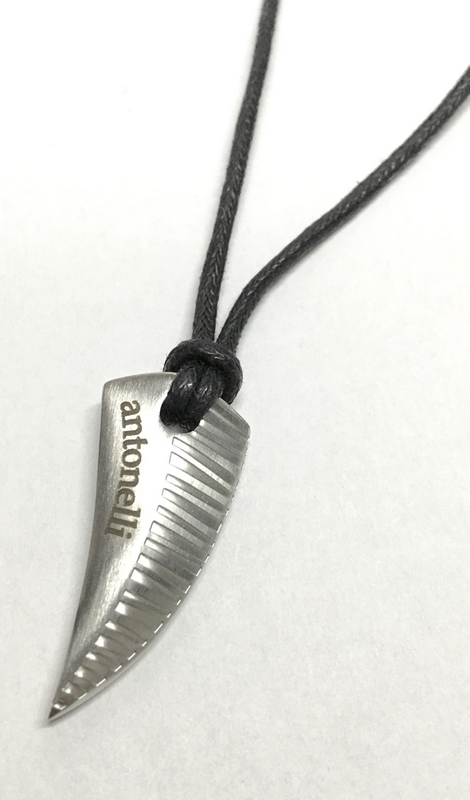 PENDANT UNISEX stainless steel HYPOALLERGENIC. 3 CM. Black cotton cord with locking in steel 60 CM.